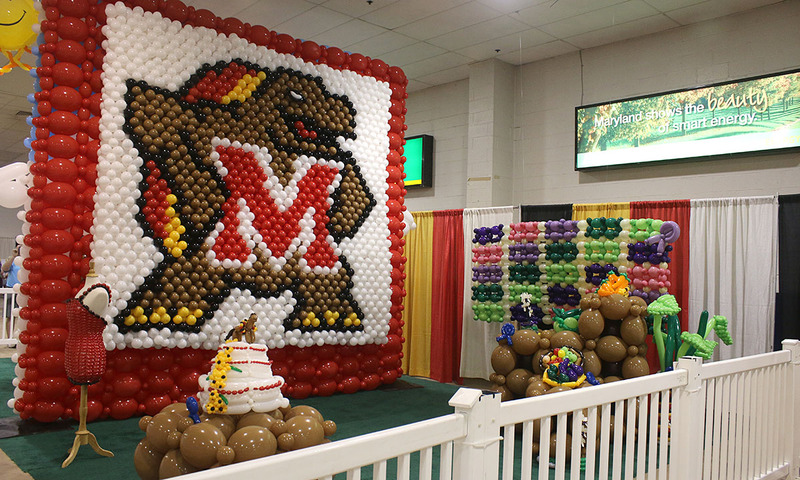 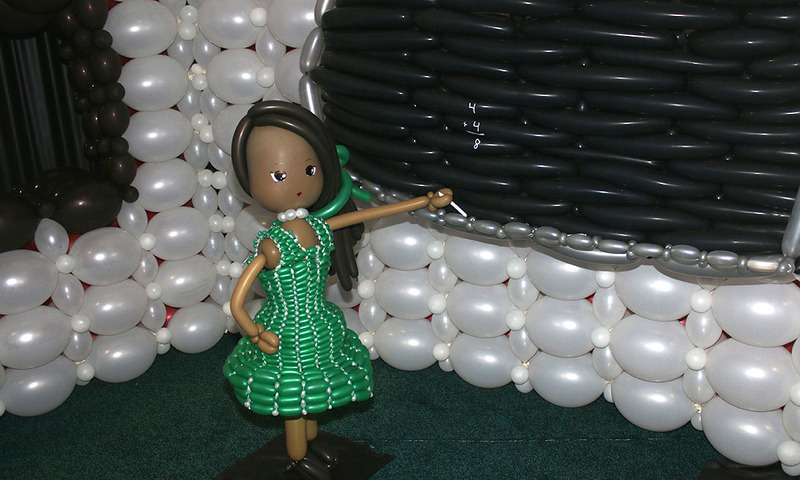 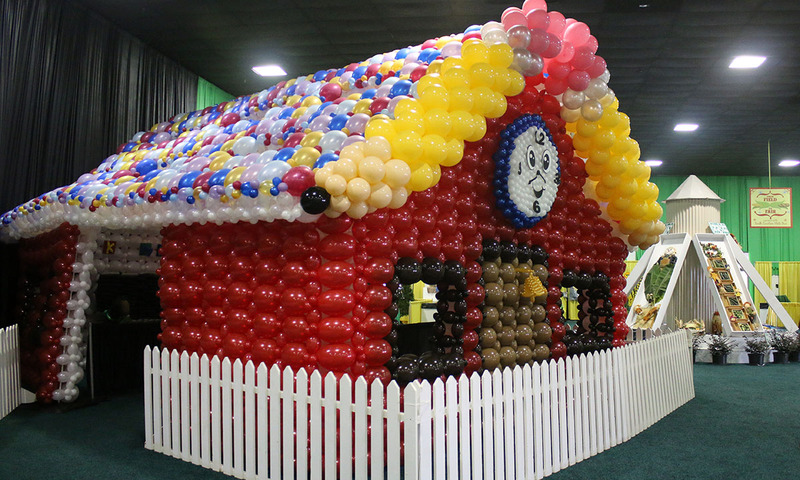 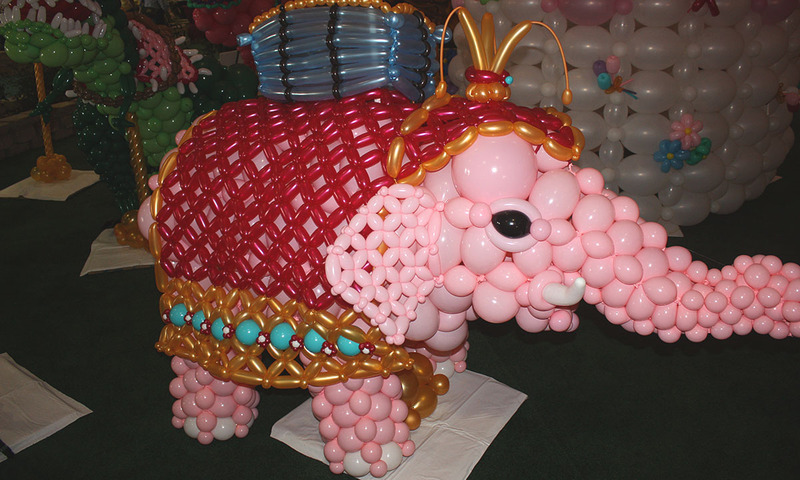 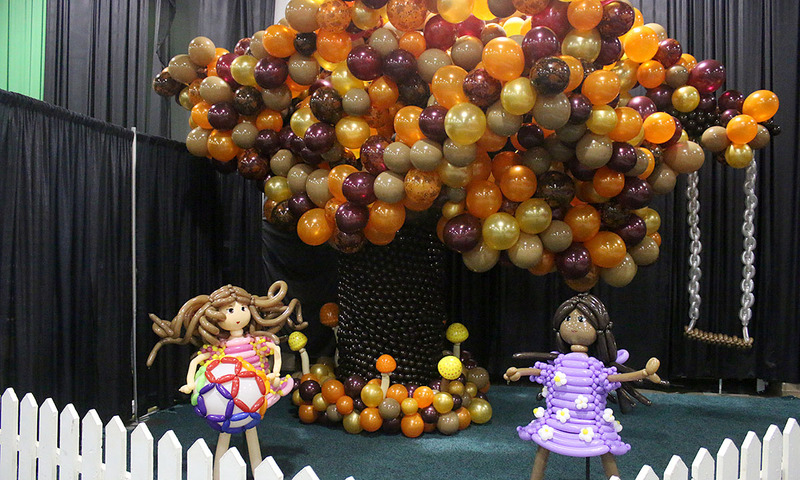 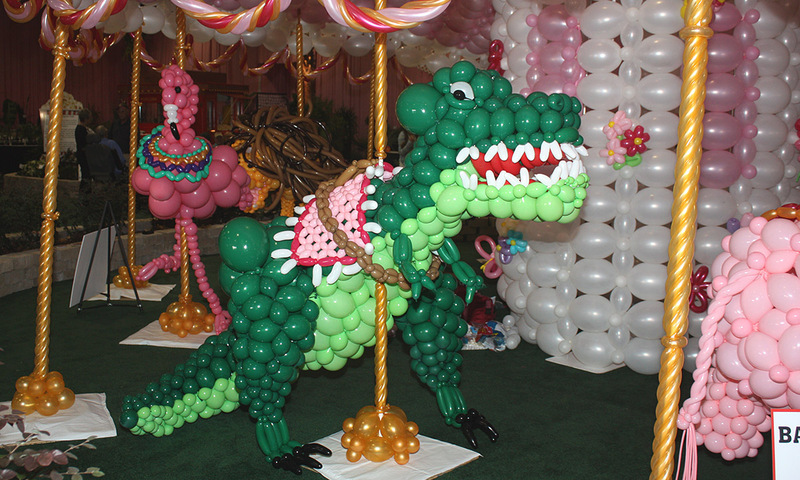 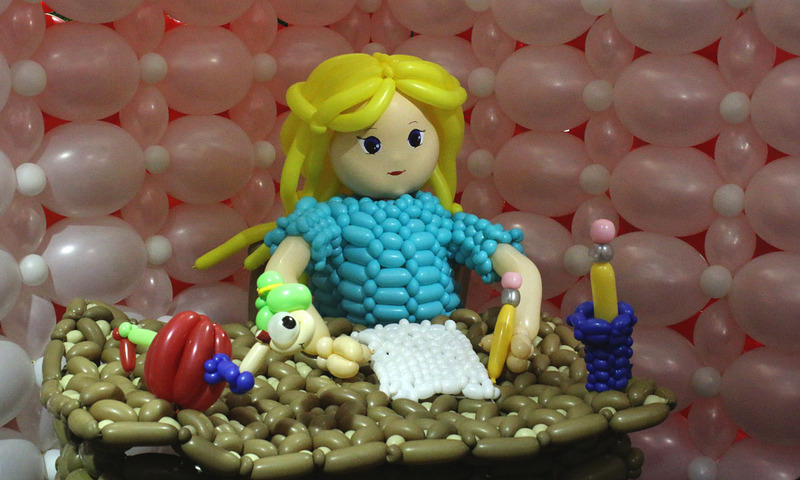 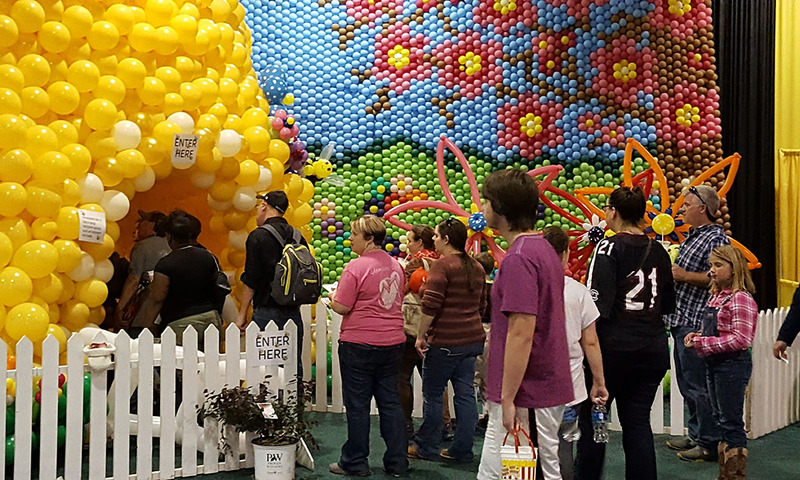 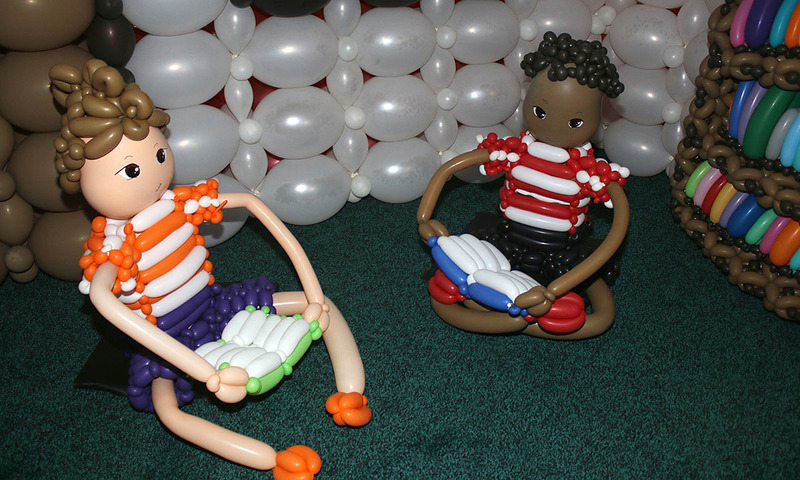 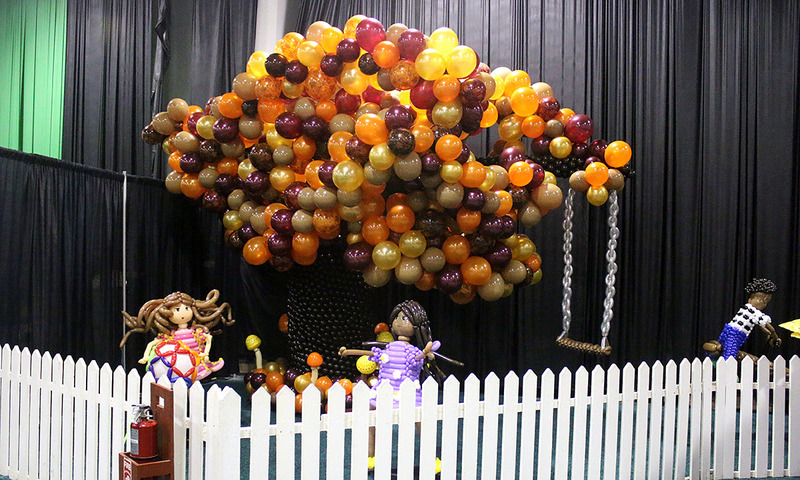 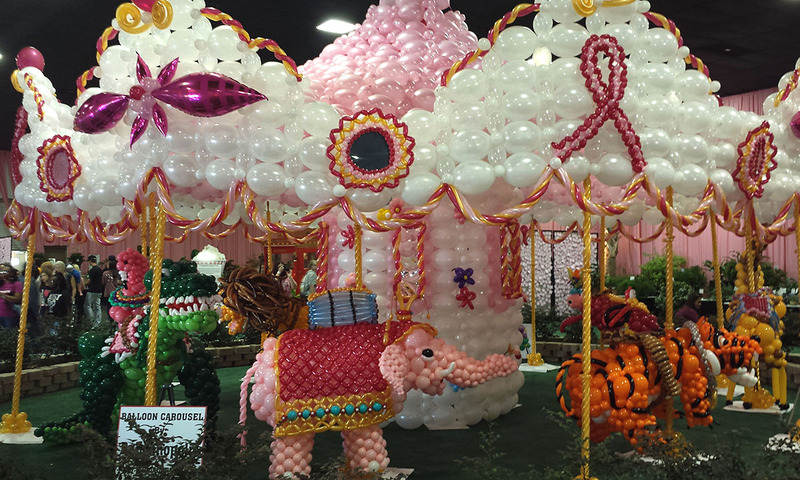 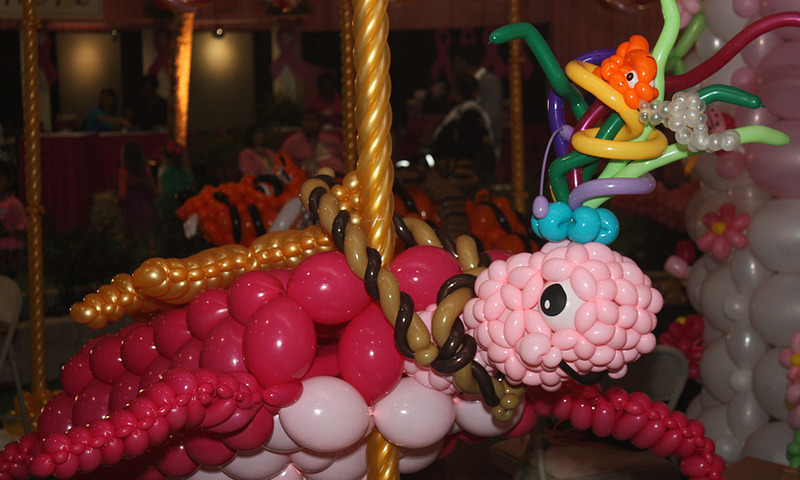 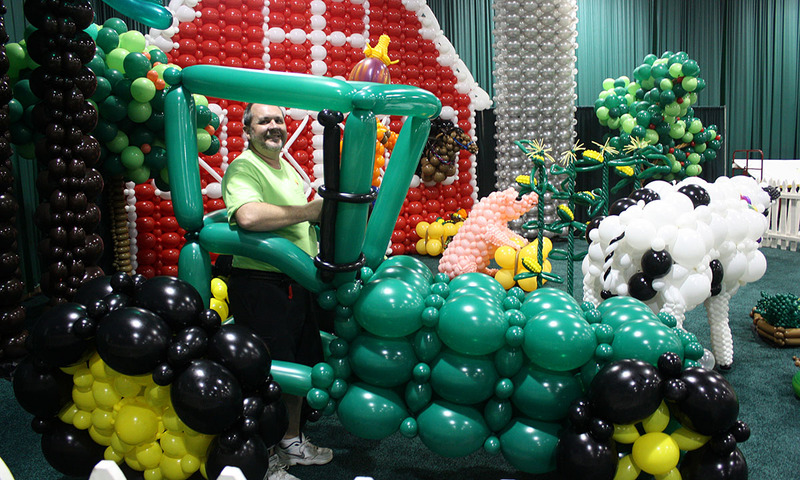 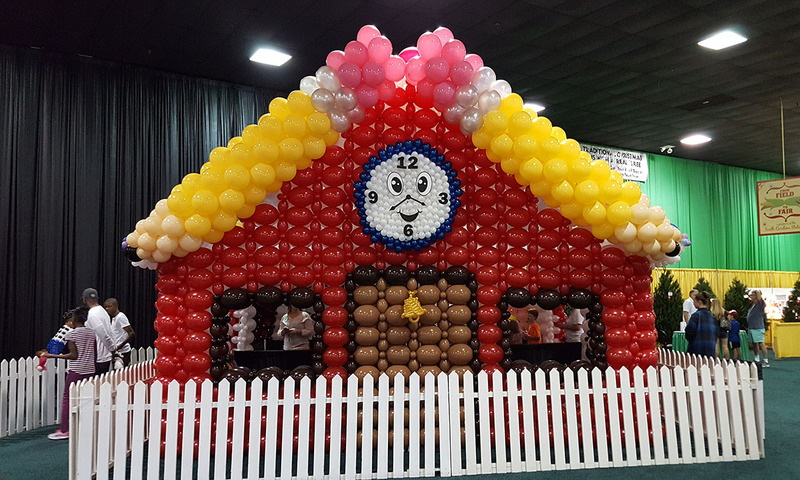 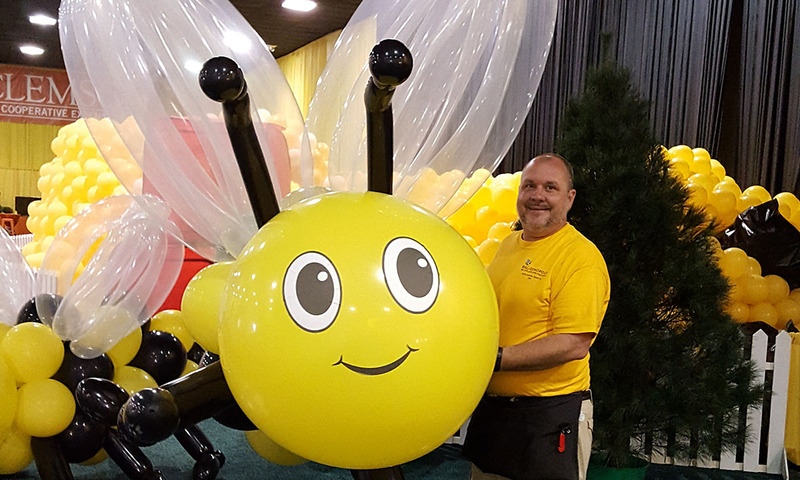 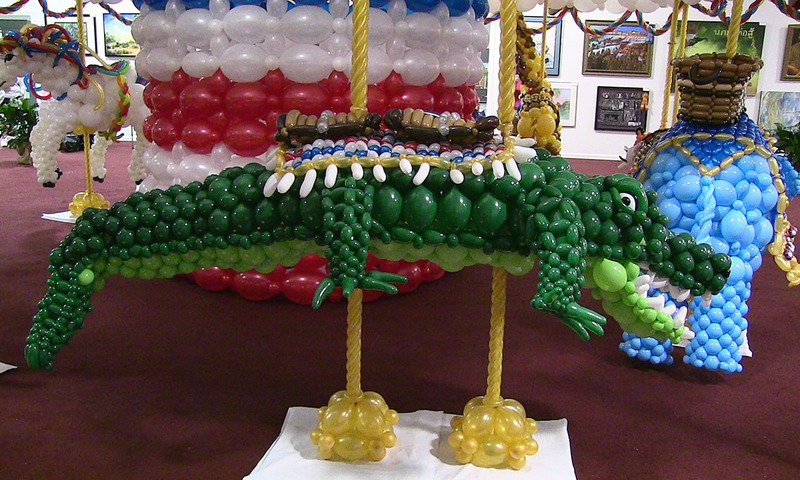 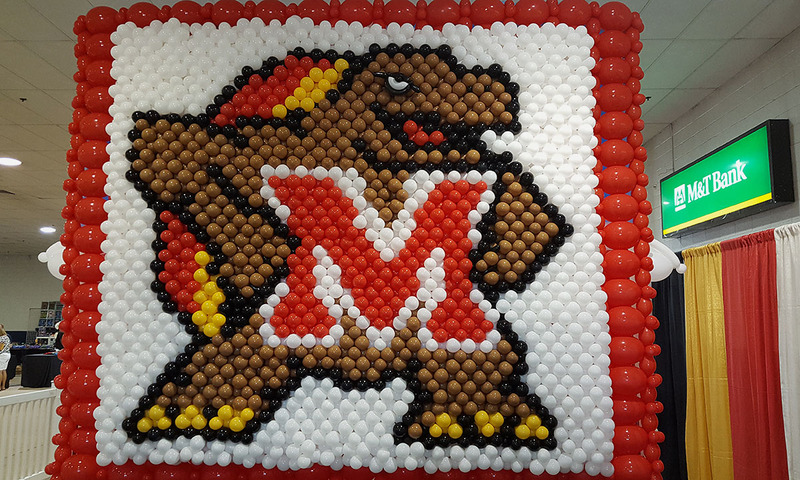 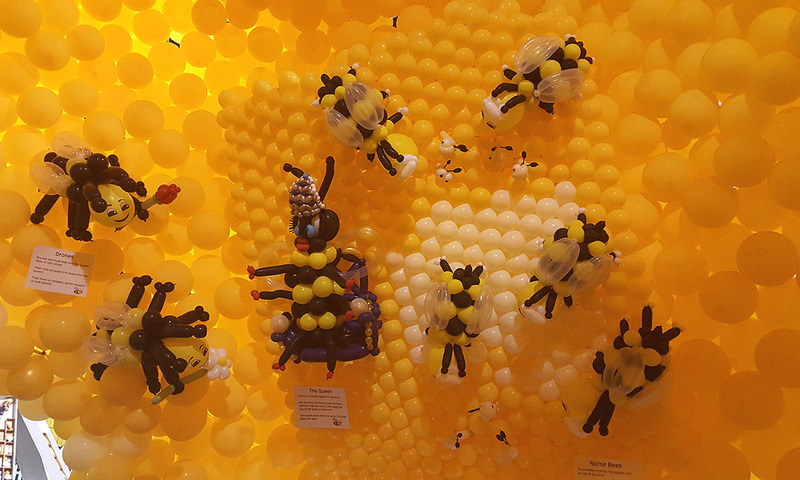 Since 2014, Balloonopolis has amazed guests at state fairs with unique and large balloon installations. 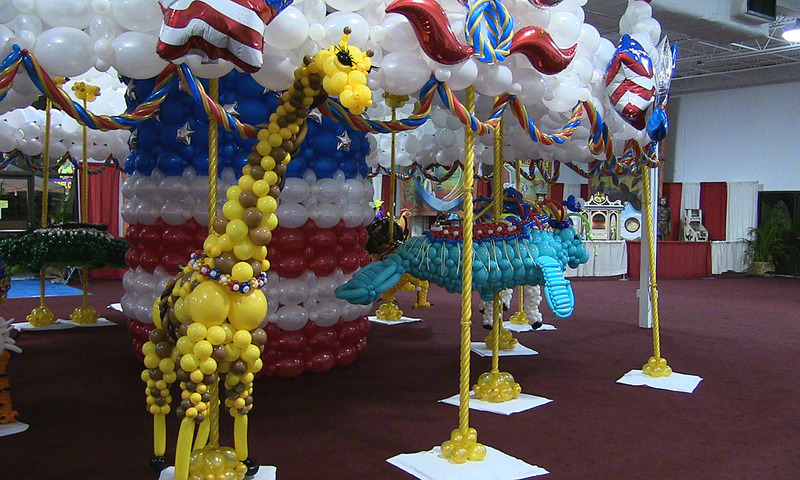 From themes chosen by our clients, our designs have included a carousel with animals, a barn and barnyard, and a beehive. 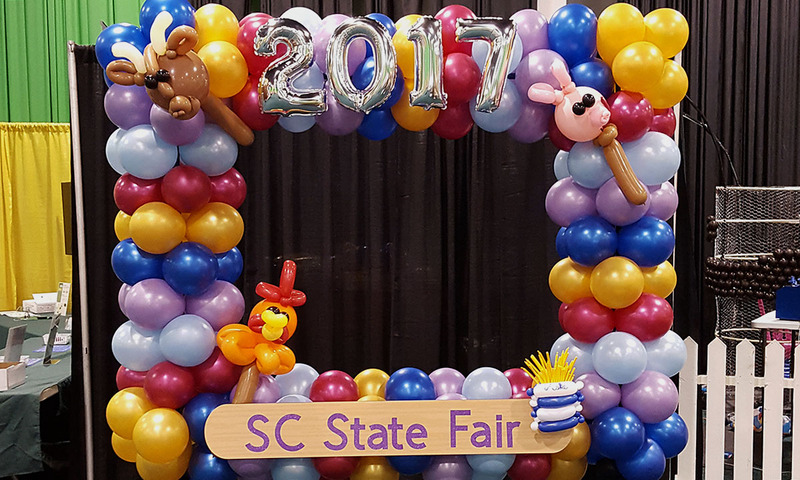 Each year we strive to create something new and exciting, and 2017 was no exception. 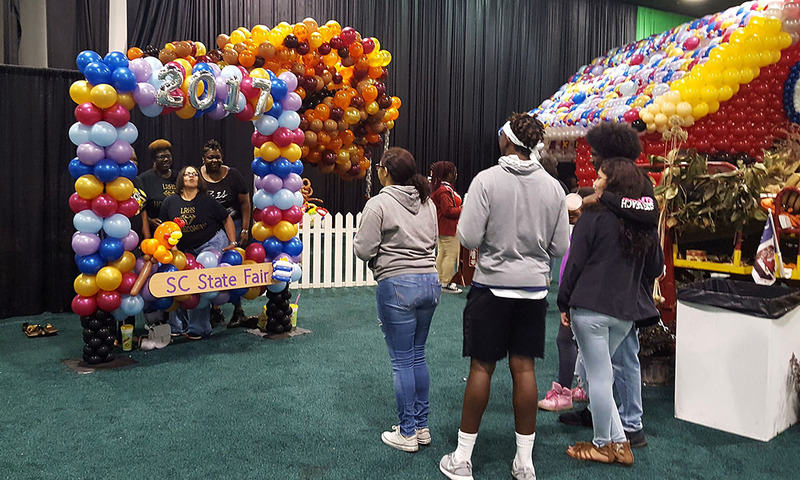 For the SC State Fair, we created a 24-foot “little red schoolhouse” that guests could walk inside. 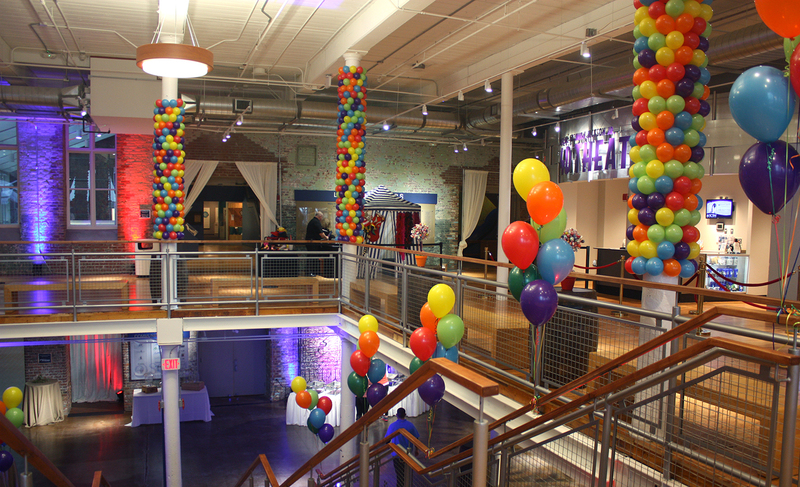 We work with you on an overall design plan to meet your specific event’s location and theme. 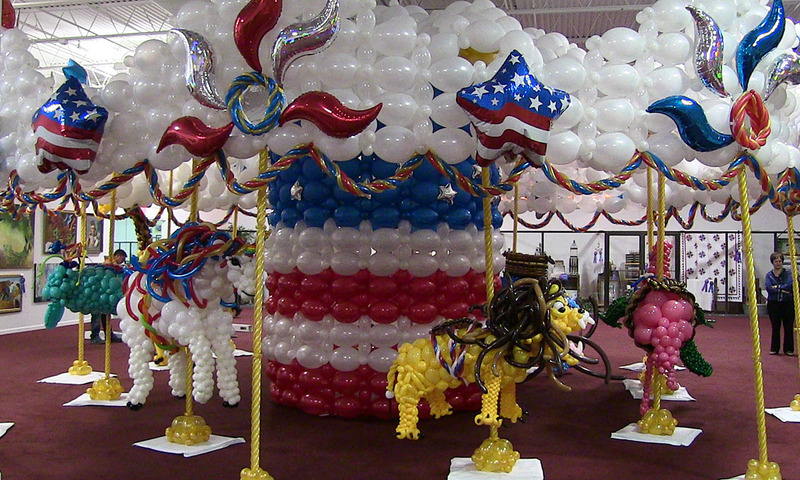 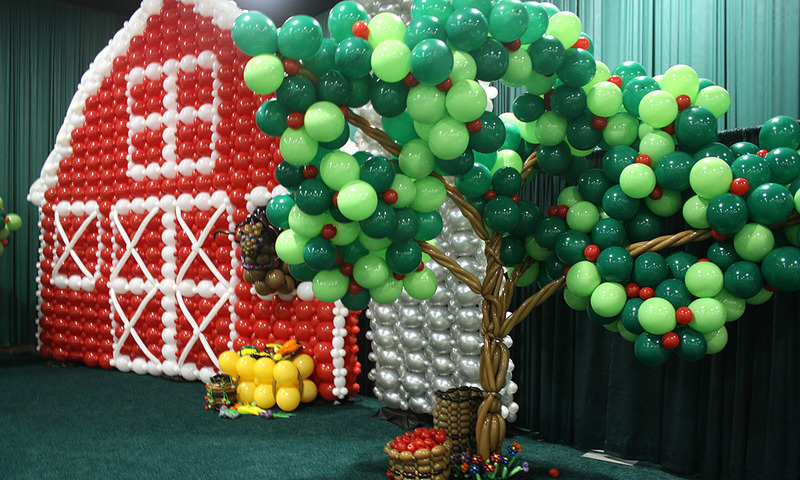 Then we start building the largest structure two to three days before opening day, so when the fair opens guests will be astounded to see such a wonderful display of balloon art when they walk in the door. 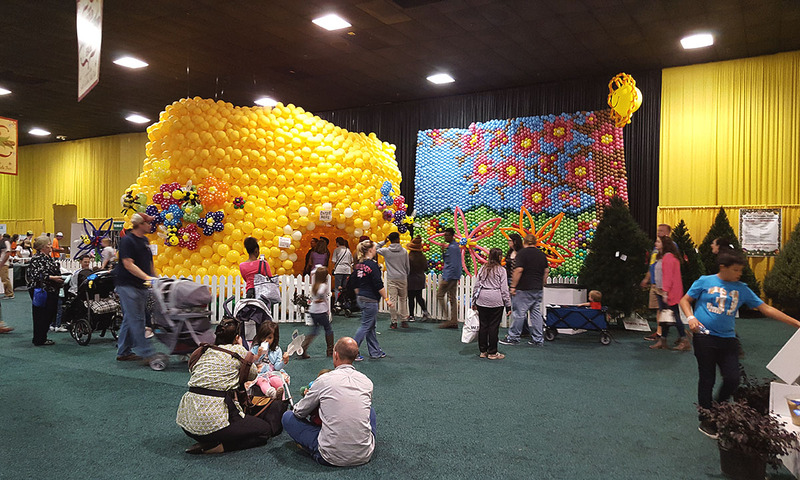 Throughout the fair, we add to the exhibit, which means your guests can come back again and again. 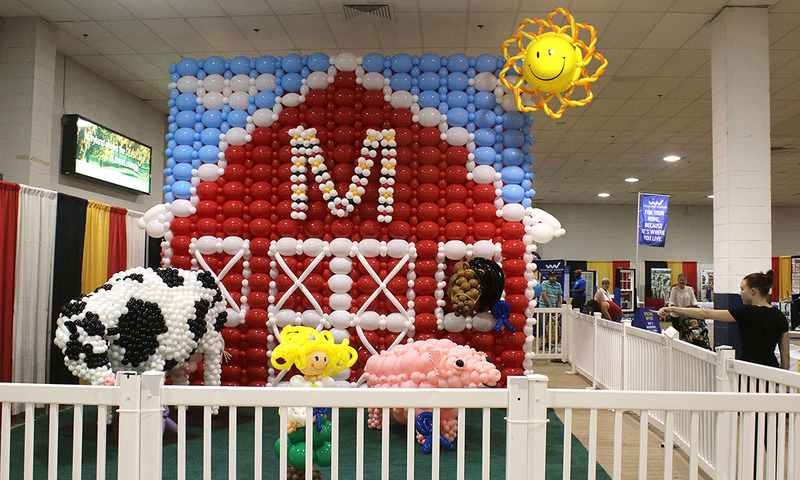 A few days before the fair is over we complete the installation.